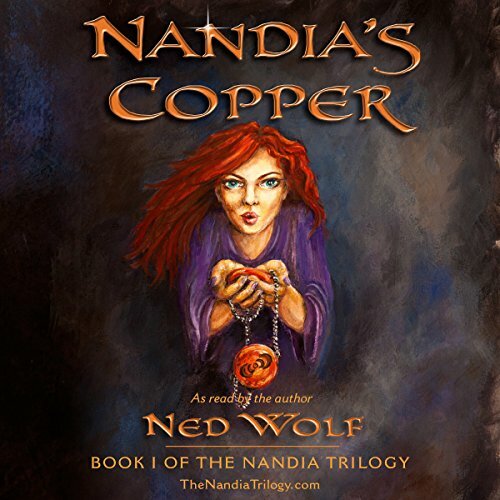 Nandia's Copper is book 1 of the Nandia Trilogy. It is followed by Nandia's Apparition and Nandia's Children. A delightful and thoughtful read! This book is a lovely reminder of the divinity that each of us came here to remember and experience! Thank you, Ned Wolf, for your inspiring tale. I am looking forward to the next in the trilogy!